When openings are created in a company, recruiters generally go about advertising on every possible platform in the pursuit of talent. But before you bombard every medium with your, “We are Hiring” adverts, step back and rethink your recruitment process. Which are the most lucrative recruiting resources? Should you be looking for talent internally or is external recruitment your preferred approach? This is the biggest dilemma faced by maximum recruiters as there are pros and cons associated with each source. If you don’t want to rely on either source exclusively, weigh your options to ensure that your recruitment process increases your conversion rate. With internal recruiting, you save all the time you otherwise spend on identifying, attracting and engaging candidates. You have instant access to your candidates and their track records, they are already a culture fit and also pre-screened for the position, and the department is already acquainted with the candidate! Every new hire takes some time to get acquainted with new people and processes but an internal hire is already familiar with the company’s policies, practices and people. All they need to know about is their new role and its responsibilities. Internal recruitment is cost-effective because unlike external recruitment it does not involve job postings, resume screening, filtering relevant resumes, communicating with shortlisted candidates, and conducting interviews. 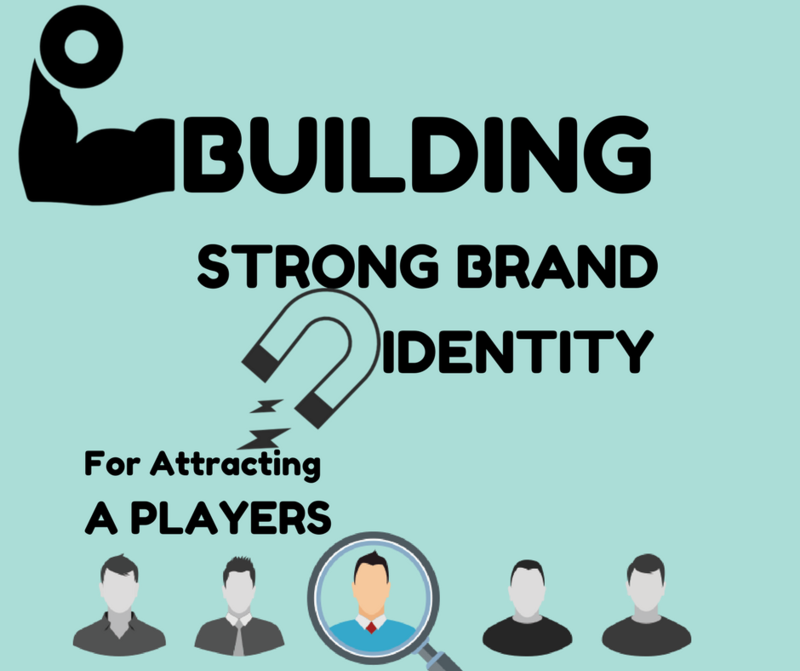 You simply need to narrow down on the most suitable candidates and hire the right fit to fill the open role. Internal promotions send out a message that that you value your staff and are willing to invest in their career growth. Giving your current employees more opportunities for career advancement by changing their roles will work to boost their morale and motive them to do better in their new roles. While internal recruitment does save a lot of your time, energy and resources, it is not without drawbacks. It can rust the company’s culture because when employees get too comfortable with the processes and procedures, they are unable to spot operational inefficiencies and struggle to innovate. Just because a current employee seems like a perfect fit for a new role and has all the desired qualities, does not mean he/she won’t need training. With external recruitment, you get a candidate with all the required skills, experience and attributes that allow him to be productive immediately. But, an in-house recruit is not likely to take on all the responsibilities and perform a role efficiently from day 1. Your organization may be having several qualified employees for certain positions, but they may not be a perfect match for an open position. For instance, if a recently created role is fairly innovative and new for your business, then your current employees may not be able to fulfil the responsibilities of this role. For this role, you would need someone with new ideas and skills. Employees who have been considered for a promotion for a certain role could feel resentful if an external candidate or their own colleague is hired for that role eventually. Also, managers are reluctant to give away their star performers as losing them would impact the entire team’s performance. In fact, certain managers would also go the extent of hindering the process of transfer or promotion and this can lead to hostility at work. External recruitment attracts a variety of candidates with different capabilities and skill sets, thereby increasing your chances of landing maximum suitable candidates. A creative external recruitment campaign enables the recruiter to tap top choice candidates. When automated with an applicant tracking software, the external recruitment process expands your reach, attracts the right candidates, keeps them engaged and makes it much easier to bring them onboard. 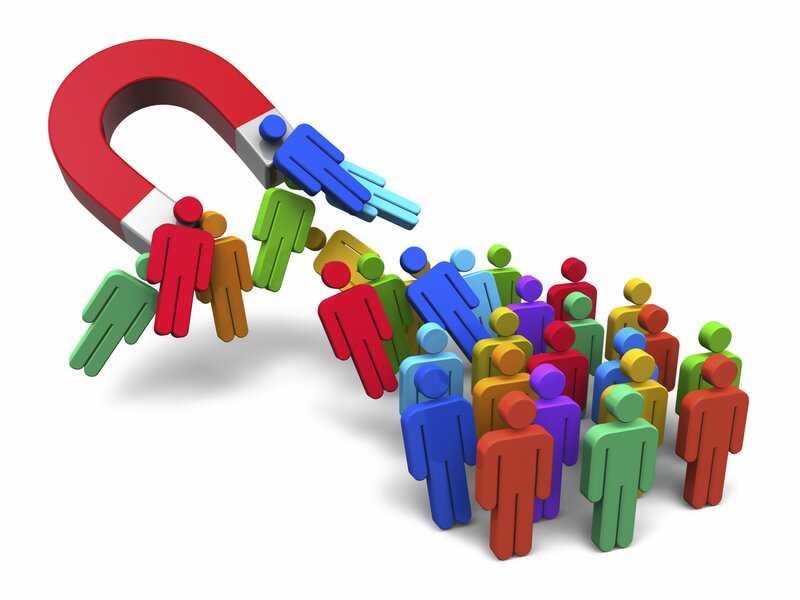 External recruitment greatly increases the possibility of identifying and attracting fresh talent. This talent comes onboard with new skills and business ideas that have the ability to take your business to the next level. External recruitment attracts a variety of applications from candidates with varying work experiences. This gives you easy access to candidates who’ve gained knowledge from working for different companies. Hiring these candidates would mean gaining insights into new and innovative business practices and knowing other aspects of your competitor’s businesses. The external recruitment process can attract candidates who are not relevant or worthy of the open position. Since maximum candidates are total strangers to the recruiter, the risk of brining a misfit onboard cannot be ruled out completely. The external recruitment process involves posting jobs on different platforms, coming up with compelling JDs, communicating with candidates, screening resumes, conducting interviews and coming up with an irresistible offer. All of these aspects of the recruitment process are time-consuming, tedious, complicated, and costly. The biggest downside of an external recruitment drive is the time taken to fill open positions. Recruiters receive hundreds of resumes for every open position and screening them takes up a lot of time. However, using an applicant tracking system can take this entire screening time from hours to minutes and narrow down your talent tool to include only qualified candidates in a jiffy. It is possible that your new hires may not be able to adapt to their new working environment and break the ice with their new team members. When recruiters fail to hire a culture fit, new hires often leave the job and need to be replaced, requiring recruiters to hunt for new candidates. Whether you are recruiting internally or externally, automating your recruitment process will ensure that you bring only the best candidates onboard much faster. Sign up for Jobsoid’s free trial today and save your time, money and resources as you build an effective and efficient hiring process. 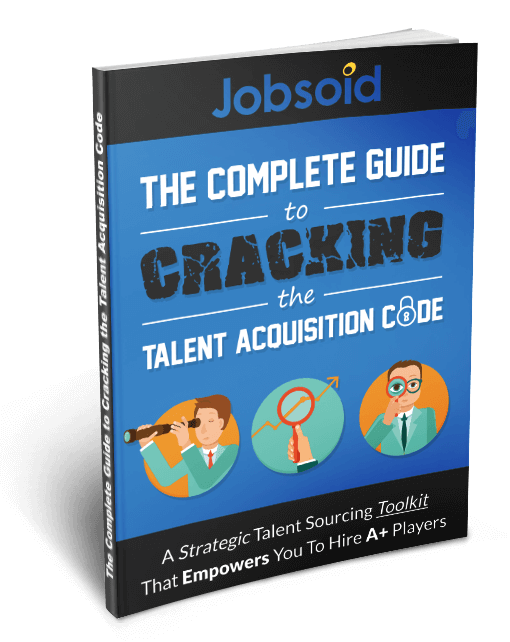 The Complete Guide to Cracking the Talent Acquisition Code! We have sent you an email with the link to download your copy.